Holbrook Moran's main aim is to offer an unparalleled service by continually exceeding customer expectations. Holbrook Moran's dedicated team of employees represents our company outlook through their enthusiasm, congeniality and thorough knowledge of the local area, derived by both working and living in the locality. In what can be a potentially stressful time for our clients, we strive to offer a supportive and sincere approach, yet above all maintain a highly professional and expert service, altering current perceptions of the typified estate agent. Our aim is to provide a unique, second to none service being reliable, flexible and dynamic within a potentially volatile industry. 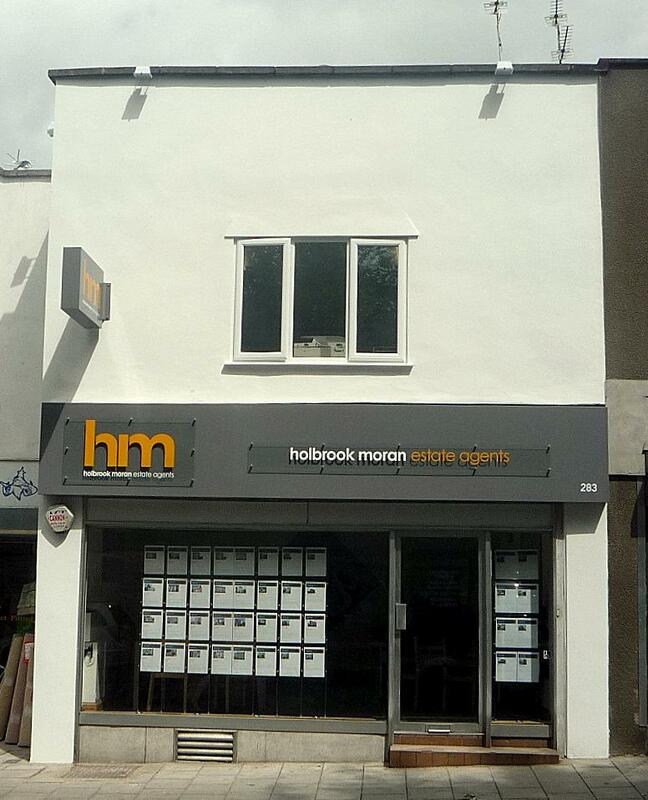 Holbrook Moran offers a complete property service incorporating residential sales, financial services, residential lettings and property management. Our Standard sales fee is 1.25% + vat. Our standard management fee is 10% +vat.